Will you stay in Italy? The 31st of December is near. 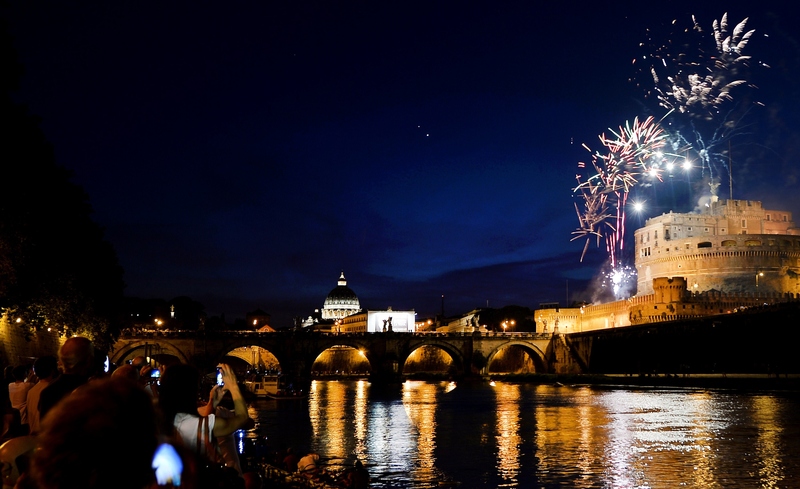 How do we celebrate New Year in Italy? 2017 should be started with a full stomach. On New Year’s Eve, , many Italians go out together with family and friends for dinner to celebrate St. If Christmas in Italy is strongly family-oriented, New Year’s Eve is much less. this in Italy, lots of dishes contain lentils (a symbol of wealth) and raisins (they bring good luck). Don’t you know where to have dinner yet? You have to try our partner restaurants, and taste the finest Italian food. Dinner is just the beginning of festivities. After the meal, Italians go outside. our partners list, we can offer you a lot of options. Do you prefer to celebrate New Year in the main square, with a good concert, for free? Milano will welcome the New Year with a huge concert, free of charge, in Duomo Square. accompany you until countdown to New Year 2017. Gino Latino will warm up the atmosphere from 22:30 with his Dj Set. Venezia. The Village will open from 10 pm to 4 am. 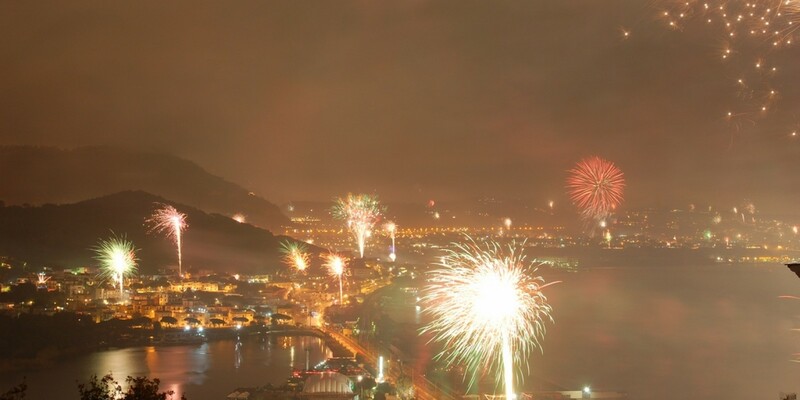 Will you stay in Naples on New Year’s Eve? most beautiful squares in Europe. It will start from 9:30 PM and will finsh at 1 AM. Clementino, an italian rapper, Franco Ricciardi and Jovine. dell' Ovo to ring in the new year with sparkling lights. music will accompany you all night long. This year, in Rome, there will not be the new year's eve concert in the main square, unfortunately, but its numerous events will make you forget this lack. 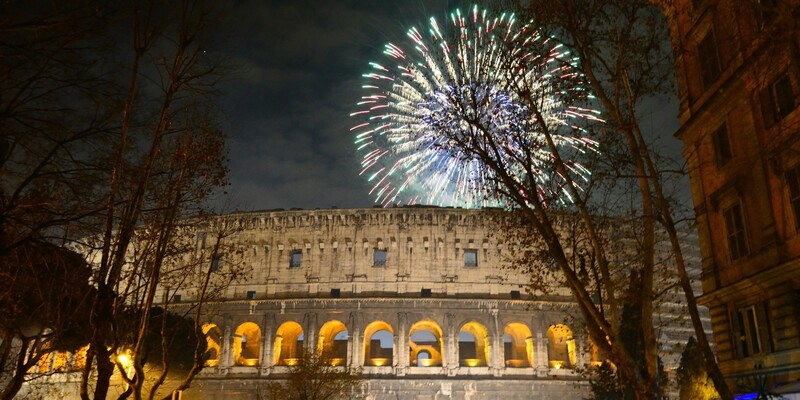 Did you plan to spend New Year's Eve in Italy but in other cities? Read the article below and find a lot of interesting activities. Are you a tourist and wouldn't you want to get bored on the 1st of January? 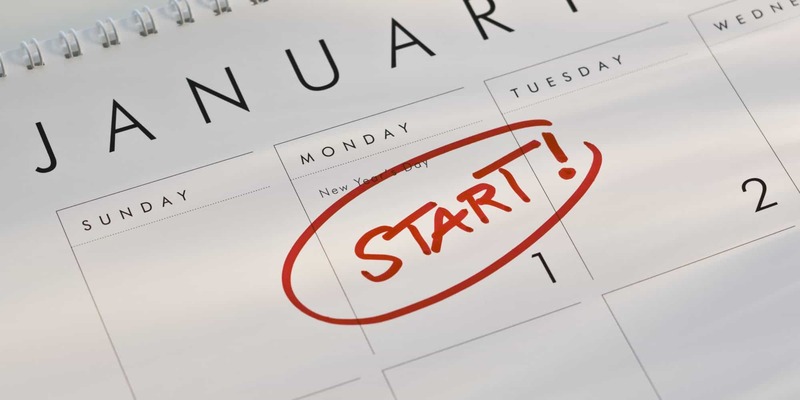 are free, and the 1st of January is Sunday! L'Acquario Civico, i Musei del Castello Sforzesco, il Museo del Risorgimento, Palazzo Morando, la Galleria d'Arte Moderna, il Museo Archeologico, il Museo di Storia Naturale e il Museo della Pietà Rondanini, Casa Museo Boschi di Stefano e lo Studio Museo Francesco Messina. The new year has begun and celebrations here did not finish yet. The year, in Italy, ends on the 6th of January , not on the first. Keep on visting Italy next year, Italy will never let you down. Have you ever tried to wonder what do the other countries do? Let’s see, for example, what we, the Italians do! 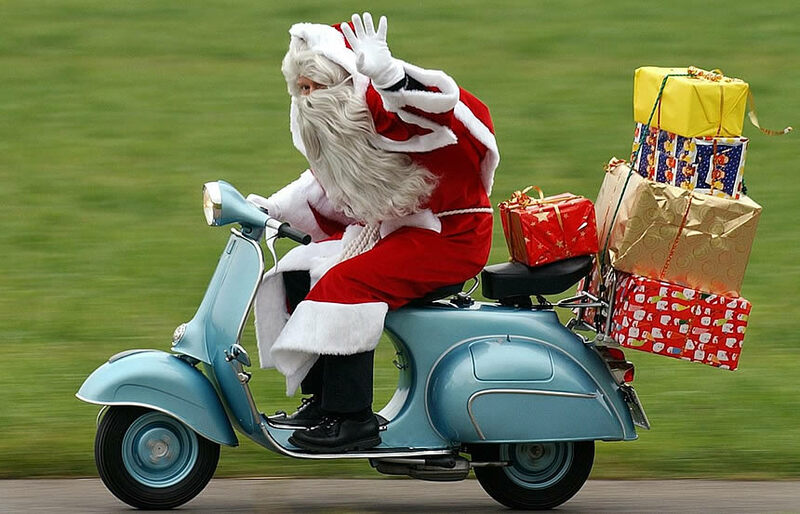 In Italy, Christmas starts on the 8th of December. Italians, on the 8th of December, celebrate The Immacolata, a religious Feast of the Immaculate Conception. A cannon is fired from the Castel Sant’Angelo in Rome, to announce the opening of the religious festivities. Parades and feasts for the Blessed Virgin Mary are also held around the country. It’s the day when many Italians start putting up their decorations, fairy lights and many Christmas markets are open. Christmas tree or Nativity scenes ? to a question: Christmas tree or Nativity scenes? scene. Of course, there is always a third option. Doing nothing for example? Are you joking? No, the third option is to make both, of course! Italians didn’t invent the Christmas tree, it’s a North-European tradition, we know it, but we brought this idea to our habits. Are you interested in a bigger and more traditional tree? We have one: it’s the biggest fake Christmas tree in the World. The town of GUBBIO transforms the nearby Mount Ingino into the largest tree-light installations in the world every year. We can’t be basic, sorry. The presepe is one of the most loved parts of the Italian Christmas. The idea of recreating the birth of Jesus Christ , started in Italy ,in the 13th century , when St Francis of Assisi asked a local villager to reconstruct a manger. Since that moment nativity scenes have become the core of Italian Christmas folk art and handmade presepi can be considered the key artisanal tradition. Today Naples is the World Capital of Nativity Scene. During Christmas Time, Saint Gregory Armenian Quarter is very famous for its handmade nativity scenes. They are really impressive and original. In effect during the 18th century, the representation of the Nativity had been enriched with objects and characters of everyday life ( NYT article about Nativity Scene). He is not Italian, we know it, but we love him, like everybody. We call him Babbo Natale. Sometimes we try to tell the children that he’s Italian and that he rides a Ferrari, but English people convinced them that he travels by sleigh with reindeers and comes from the North. The essence of Christmas Day in Italy is love and food. The love for food, obviously! octopus, salad and salted cod, of course! (The Italian-American "Feast of the Seven Fishes" descends from this tradition). “Each region has its own traditional dish for Christmas dinner: the cuisine reflects the characteristics and flavors of the local environment. The only thing that Italians everywhere have in common is that festivity itself always brings Italian families together to feast around a well-laden table. Otherwise, the list of typical dishes is long, and the regional diversity epitomizes the richness of Italian culture. 20 recipes by Huffington Post for you. And… what about the dessert? 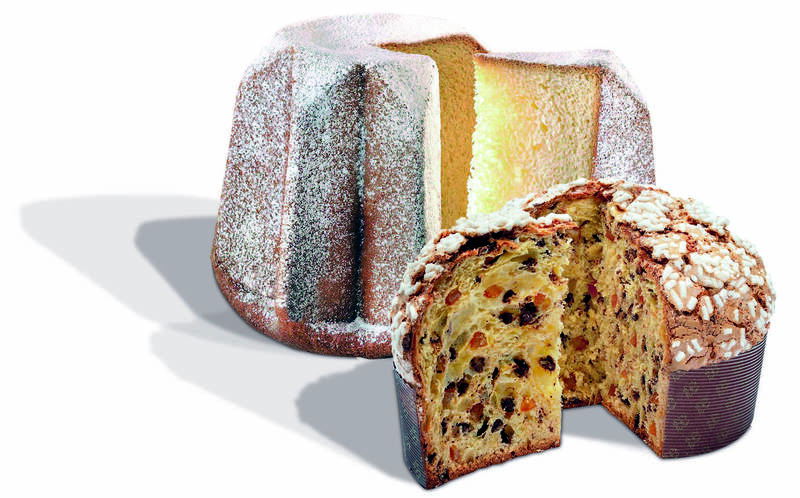 Panettone or Pandoro? But be careful, this doesn’t mean only a simple choice. It’s a philosophy of life! During next week we will be talking about New Year’s Eve traditions, don’t’ miss it! Forget about Santa Claus, La Befana rules the day on January 6, the Day of Epiphany. 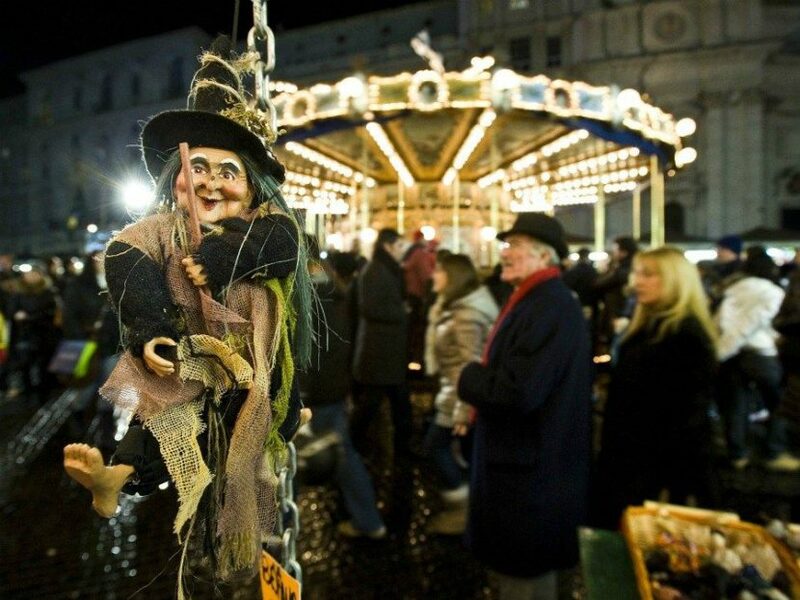 La Befana is a strange creature… we know it. She comes to visit all children of Italy in the night between the 5th and 6th of January, to fill their socks with candy and presents if they’ve been good during the past year. If they’ve been bad she only gives a lump of coal of some dark candies. However she’s a good witch so the Italian families always leave her something to eat. she is a bit special! Italy features one of the most popular cuisines in the entire world. So, as Italians, we smile and answer by asking another question back, "Does Japanese cuisine only consist of raw fish? Of course, not!" 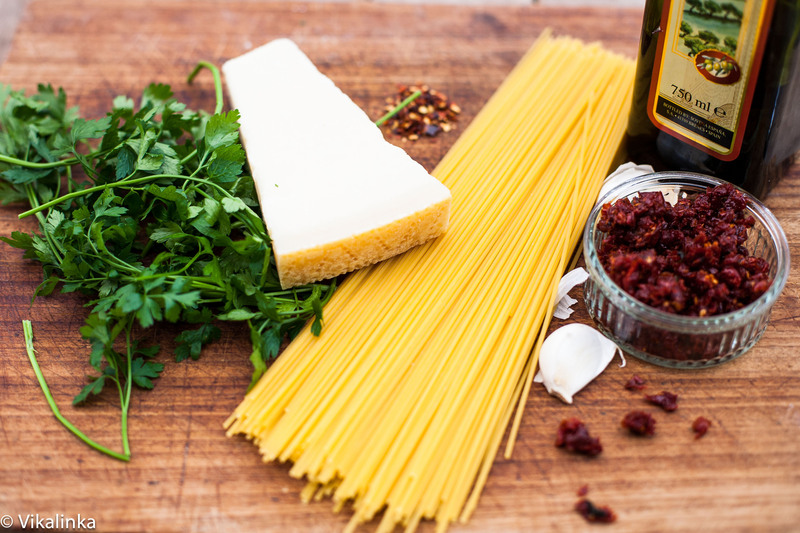 Pasta and pizza are definitely the most popular and exported dishes worldwide, but there’s a lot more to Italian cuisine than meets the eye! Let’s discover the four secrets of Italian cooking. Regional differences in our country make our cuisine rich and suitable for all places and temperatures. Italy is not only surrounded by sea, but it is also home to the tallest mountains in Europe, the Mont Blanc that we share with our French friendenemies, the Dolomites, and the Austrian Alps. Our gastronomy has ancient roots particularly showcasing Etruscan, Roman, and North African influences. Until 1800, we imported, loved, and cooked dishes from around the world. Since 1900, however, we have shut our doors to foreign food. We fought against the fast food culture, and at least in Italy, we can say we won. Certainly, Italian children would be happy to eat at a McDonald’s, but you can bet that the following day they will avoid eating any sort of junk food. And don’t forget about how Italian mothers can be, they’re not very lenient when it comes to deviating from eating homemade Italian food! 3. What's the main course? In many types of cuisines, there is a single main course involved in a meal, and in Italy very few dishes – pizza is an exception – can be considered a single course. Can’t fathom the thought of such a big lunch? Don’t worry. Nowadays, we don’t necessarily go through all these courses in a single meal. Reminder: There is no main course here. Never mix everything in a bowl, and appreciate the different dishes the way they were cooked: separately. An Italian cook might have a heart attack if they witness a foreigner killing a recipe that has been passed down over centuries in a matter of seconds. Go easy on it! Italian cuisine is primordially characterized by its simplicity. Just a few ingredients, very few, but of excellent quality, that's the secret. Do not add anything else, improve the choice of products, and that’s it. Does a mere combination of pasta and sauce seem too simple of a dish? The problem, perhaps, might be the quality of the tomatoes and not necessarily how simple the sauce is. Think about it. The 10 most common mistakes in Italian cuisine. 1. Getting too creative in the kitchen, for an Italian, is a sin. Why? We are known for following the rules when it comes to our cuisine. We can even seem quite German when cooking! Greetings to our German friends that we know for sure love our country, our food, and our culture. And even though we usually envy their accuracy, in the kitchen the tables turn as we are clearly more precise than they are. Following a recipe? Stick to it! If consider yourself a top chef, then maybe you could play around with it. Well, usually we wouldn’t even dare do that, and neither would our world renowned chefs. If you've ever committed this sin, know that’s just as bad as any other crime. Never do it again. As you can probably already guess, ketchup is not in any way, shape, or form part of our cuisine. 3. Adding oil to boiling water to cook your pasta. The oil is uncalled for as it won’t improve the taste of your dish. Yes, do add excellent olive oil to your pasta when it’s ready – to dress it! Tip: Mix the pasta in a pan with the sauce while stirring over low heat. Don’t just pour the sauce onto your plate. You'll notice the difference! Ironically, we are not violent people, but don’t push it. Chicken is a main course! Pasta is an entrée. Do not mix them! 5. Fruit juice on the table. As Italians, we must savor the dish, so there are only two drinks allowed on the table: water and wine. Now, there’s one exception: Pairing pizza with beer. It may seem a bit unorthodox, but sometimes the rules are meant to be broken – only after a few centuries have gone by though! This is like asking for a fork in a Chinese restaurant. Sure, you may ask for it, but rest assured no local will. 7. How to prepare a good pasta or rice side dish? Don’t even try it! Pasta and rice are never side dishes. 8. How to make Fettuccine Alfredo? Beg your pardon? Who in the world is Fettuccine Alfredo?! Excuse us? 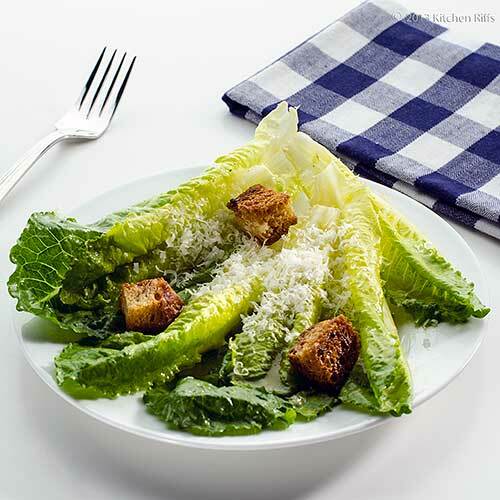 Did the Roman emperor Caesar come up with the recipe himself? Guess no one in Italy got the memo. 10. And, pineapple on pizza? Italy is the fourth most visited country in the world. This means one thing: Throughout your journey, you will get to see the beauty that half of the world dreams to one day visit. But, how could you have a one-of-a-kind experience? Easy, put the tourist status aside and become a genuine traveler! Italy is an amazing country. We already know that, but are there any down sides to it? Let’s face it, tourists are just about everywhere. When we visit an Italian city, we tend to be taken aback by the fact that there are far too many tourists. But, aren’t we tourists ourselves? Italy has a clear advantage over other countries: There’s more than just sea and beaches; there are countless cities in Italy worth visiting. You’re inevitably bound to see art in just about every corner, magnificent palaces, ancient villages full of history, and all of this in unique locations nearby the sea or in the mountains. Italy is unique! Contrary to popular belief, places in Italy are not just sitting there waiting to welcome tourists to come alive. No matter where in Italy you are, it is always thriving with life. We want to share the beauty of our country with you; we do not want to promote tourism for the sake of tourism. We want to accommodate and attend to you – even if it’s only for a day. Italian people are quite diverse and come in all colors, shapes, and sizes. But you can bet you’ll be able to recognize Italians by their style! 3 In Italy, we don’t drink coffee. There’s no such thing. In Italy, when you ask for coffee, it’s actually an espresso. And, cappuccino? Only in the morning, and never after lunch! Italians know how to dress. You can agree or not, but there’s an undeniable truth that you must accept: Italians love to dress up. Comfort is the last word you’d use to describe an Italian’s style. 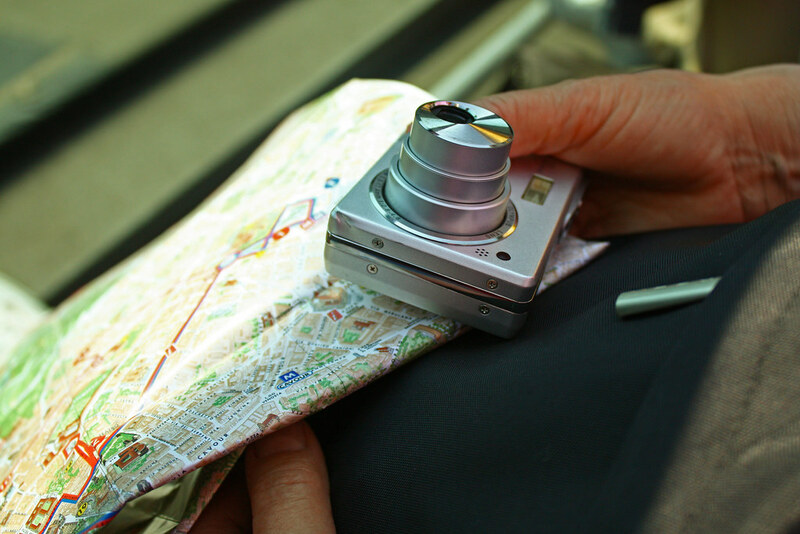 Do you like to travel comfortably? Sure, we can understand why. But please avoid the faux pas tourists make by wearing sandals with those long, white socks. Instead, go on a shopping spree! Indulge yourself in Italian style and buy some trendy clothes! You're in the home of fashion, so treat yourself to something nice! 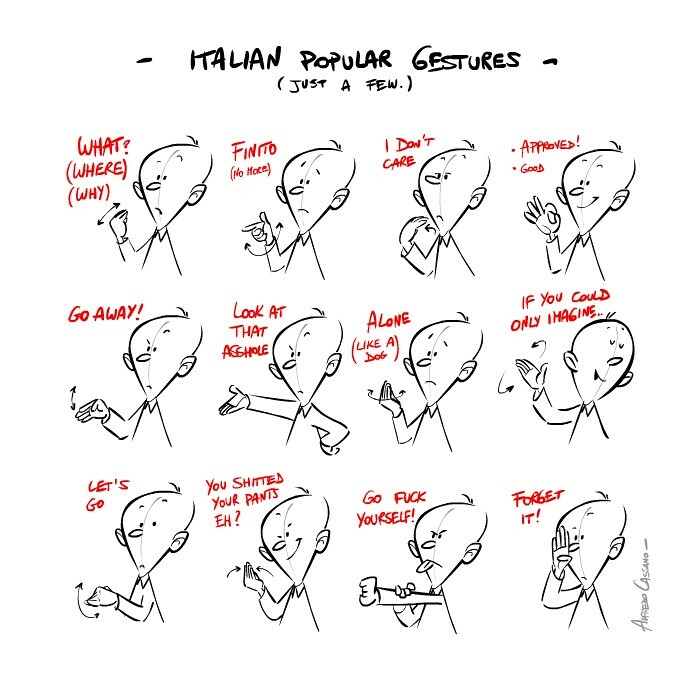 4 Don't speak a word of Italian? No worries! Milan, Florence, Rome, among many others are all international cities. Bear in mind that beyond being capitals of fashion, art, music, and design, they’re also considered financial centers where you’ll be able to find offices of international organizations without a problem. So, use your English, smile, and use as many as gestures as needed. It will be more than enough to successfully communicate! Remember, you are a traveler, not a tourist. You’ll be communicating with the locals, so don’t stress out. Even if it’s foreign place, simply relax and take in everything that Italy has to offer. Don’t seek and look around for what you’re used to back home. Be adventurous, try new things, and discover the unthinkable. It’s time to put yourself to test and venture off! Capture memorable moments. Take pictures of new things and people that intrigue you and have the chance to meet along the way. Remember, moments are short-lived, and monuments will be around for a long time. Leave those for last. In the end, there’s always a postcard you can buy even if it’s on the way out. Go somewhere off the beaten track. What is it that you want to visit? Choose five to eight places you consider visiting is a must. After that...feel free to get lost! Read our guide, take our advice, and depending on what you’re up for, just go with it. With Visitalia, we can help you can save money effortlessly. 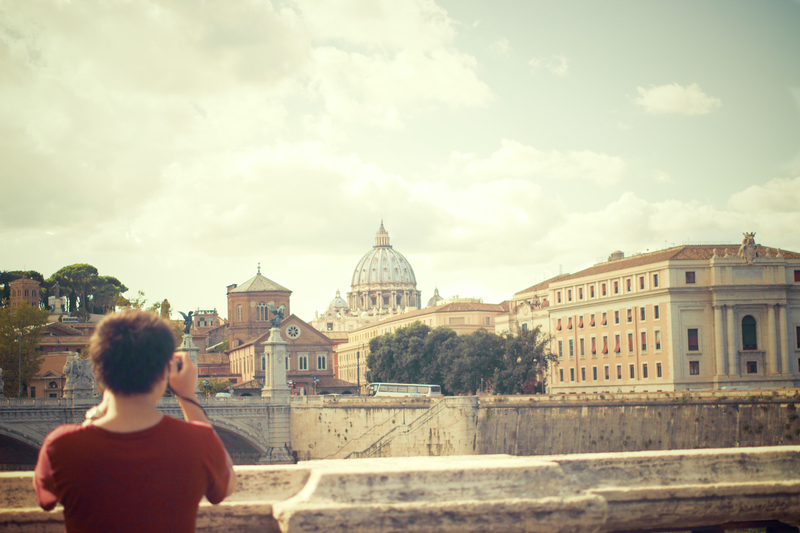 You will have more money to spend to do more things or simply save up for your next trip…to Italy, of course! Saving money usually means depriving ourselves of something. With Visitalia, it acquires a different meaning: it means you get to pay less. We’ll show you the smartest way to save. Some countries feature a cuisine that may seem a bit on the wild side and perhaps not loved by many. You can be sure of one thing though: Italy is the complete opposite. Who doesn’t love Italian food? Just about everyone absolutely loves it, so try our cuisine and be ready to be delighted. One rule: If you see way too many ingredients in a single dish, then run away from it! It’s not Italian! Additional tip: If the menu is only in Italian, then that’s a good sign. It’s most likely authentic. “Divertiti” is an Italian word that means to have fun and enjoy yourself, so have fun your way! Do you love going out and dancing? Well, Italy is certainly not a boring country. Love art, museums? Well, Italy is a living museum, so get ready for culture overload the Italian way. Feeling eager to meet new people? Ask a stranger for information. Most likely that person will take you to where you want to go, and you might even get a new a friend out of it. As everyone usually says, we are extremely nice and open-minded people. Is this your first time in Italy? Believe us when we say it won’t be the first or last. You'll come back. It’s not your first time? Then, you know what we're talking about. Save your money on your trip, we will assist you. You’ll be receiving exclusive advice from Visitalia, and you’ll belong to the club of people who love Italy. Get discounts on public transport, pay less than other guests at hotels, go shopping, and save money with us. Visit Italy and let Visitalia and its cards to be your guide! Spend your money sensibly and set off on an unforgettable trip. Click here and buy your travel card! 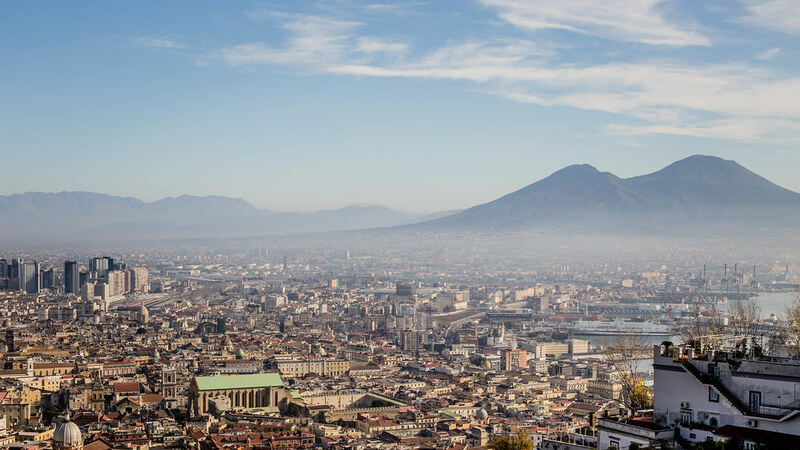 Rome, Venice, Florence, Milan, but… Naples? Lonely Planet calls it "an unexpected work of art" – although ‘unexpected’ might not be the most appropriate word in this case. At Visitalia we would rather describe it as: unexplored! So, let’s discover it together. At one point in history, Naples used to be the capital of the Kingdom of the Two Sicilies, the third richest city of the Spanish Empire. Today, it’s the most populated city in the south of Italy with one million inhabitants, and it’s among the most emblematic cities along the Mediterranean. Take for example the city’s famous Via San Gregorio Armeno. As you wander down this narrow cobblestoned alley, you’ll come across its fascinating markets where you’ll have the chance to admire carefully crafted figurines and other neat accessories. Meanwhile, you’ll experience those glimpses, cliché Italian shouting, smiles, and the friendliness of its people that have inevitably made more than one poet fall in love with the city. We bet that’s not what you were expecting! Well, brace yourself because Naples is sure bound to amaze you! There are many things to see in Italy, so why choose Napoli? Very simple: Naples is the spirit of Italy – a blend of its beauty and its very own contradictions. And as always, it wants to be loved, it needs to impress. If you visit Naples, you will also have the chance to walk around perfectly preserved Roman towns such as Pompeii and Herculaneum which are just a few kilometers from the capital. This city, which daringly lives under the largest active volcano in Europe entirely surrounded by the sea, will ensure that you have an authentic Italian experience. Forget about tourist traps in Naples! This town will bring you the real, traditional Italian cuisine that you savor in old-fashioned restaurants that are simply to die for and can’t be found anywhere else. You’ll get to admire Caravaggio as you drink the best coffee in the world in historical and modern cafés. You’ll go for a stroll around ancient neighborhoods and even get to stand before such magnificent palaces like the Palazzo Venezia. What else could you ask for? How about delving beyond the surface and discovering the underground side of Naples? Get your Indiana Jones spirit going and go on an adventure to explore the catacombs. Are you the glamorous kind? Did you think Naples didn’t have its touch of glam? Naples knows how to dress up and be fancy with its magnificent hand-made silk ties although it is always careful not to get any of its world renowned pizza on it – better stay as classy as ever. As you will see, this city represents a fusion of mere sophistication, culture, friendliness, and a touch of simplicity. What can I buy in Naples? Something small like a typical dessert such as a cream-puff or just go big and shop for custom tailored suits which will most likely be some of the most expensive suits around. Did you not know that Naples is the tailoring capital of the world? By walking down Via Chiaia, the most exclusive street in the city, or by checking out our partners’ products, it will help you to understand the quality of the countless local gourmet and high-end products this city has to offer. Quiz time: Can you guess where the ties American presidents usually wear come from? I’m sure now you can! Is music your thing? Are you more of an opera or a pop music fan? The San Carlo theatre brings you several options. Bear in mind that this is the birthplace of the unmistakable “O sole mio,” so make the most of this opportunity to enjoy this classic on Italian grounds. More of an art lover? Sculpture, painting, or architecture? Have you ever heard about “Maschio Angioino”? Do you want to visit the magnificent Basilica of Santa Chiara or one of the most important archaeological museums in the world? In the mood for some Caravaggio perhaps? I’ve heard that it’s not the easiest city to explore, is it difficult to visit? It’s an Italian city, so you can visit it without a problem. Don’t worry about it! In any case, if you wish you can rely on local guides to take you on your journey. Even then, we got you. We know the best ones. Are you planning on getting around by subway? Remember to get off at Toledo station. You will then realize that even a subway station in Naples can turn out to be a work of art. Finally, where can I stay? The Neapolitans are among the most hospitable people in the world. It comes as no surprise that they have a fantastic bed & breakfast network. Rather stay in a hotel? Save your money on your vacation, our expert team will assist you in organizing your trip as well as tailoring it to your needs. You’ll be receiving exclusive advice from Visitalia, and you’ll belong to a privileged club of people who love Italy. There are so many things to do in Naples, and your Napoli Pass will help you to choose the best ones. Get incredible discounts on public transport, pay less than other guests at hotels, go shopping, and save money with us. Visit Naples and let Visitalia and its Napoli card to be your guide! Spend your money wisely and set off on an unforgettable trip. Visitalia on the official tourist site of Expo 2015: WonderfulExpo!